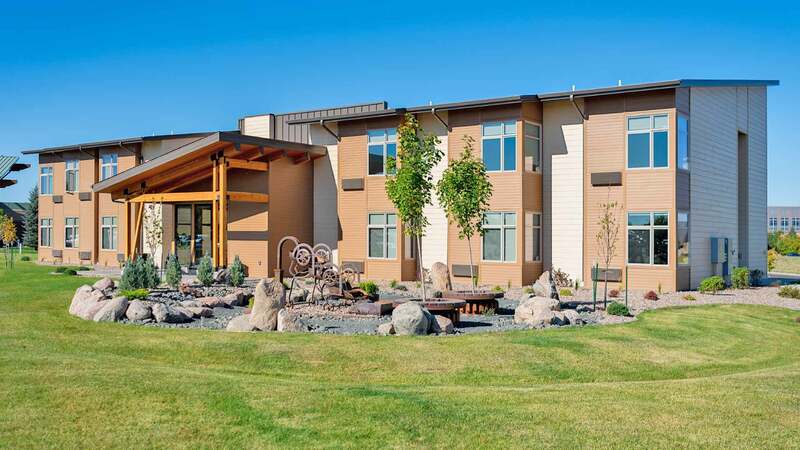 Our goal is to build and sustain free housing that will support patients and their families in North Central Montana. For many years, there has been a great need in our community for patient housing while receiving outpatient treatment. 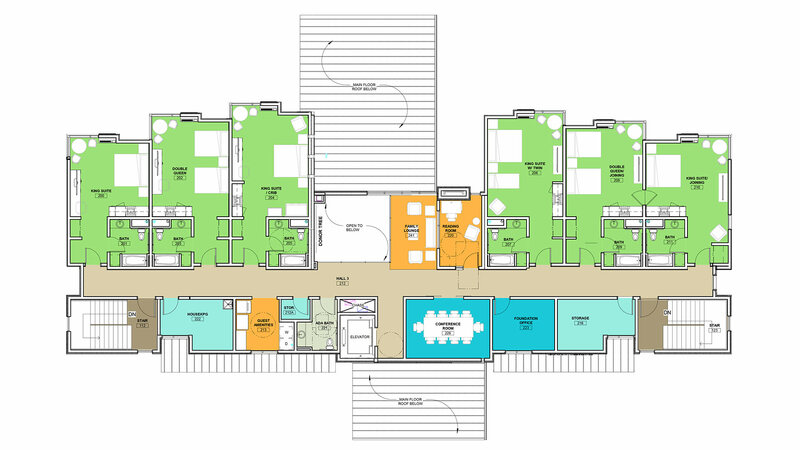 A patient housing facility has become our top priority. The Great Falls Clinic Legacy Foundation brings hope and healing to Great Falls and surrounding communities. 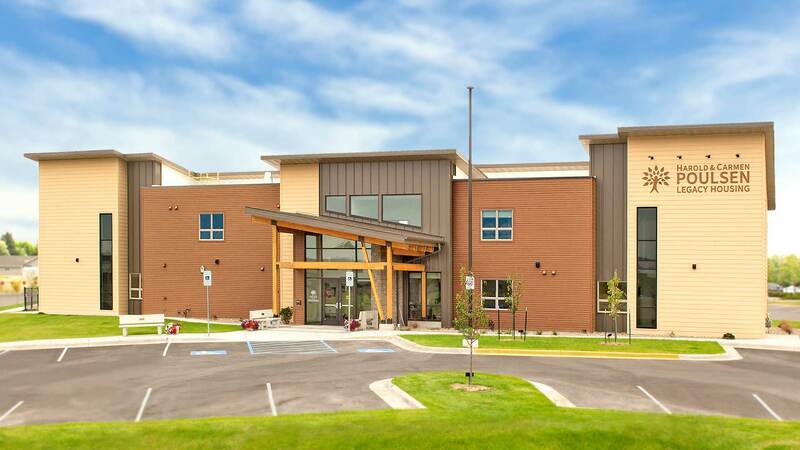 The Great Falls Clinic Legacy Foundation is dedicated to helping patients and families from around Montana seeking treatment at the Great Falls Clinic. For many years, there has been a great need in our community for patient housing while receiving outpatient treatment. The Foundation and a generous community will take us to a new level of service in the area of healthcare. 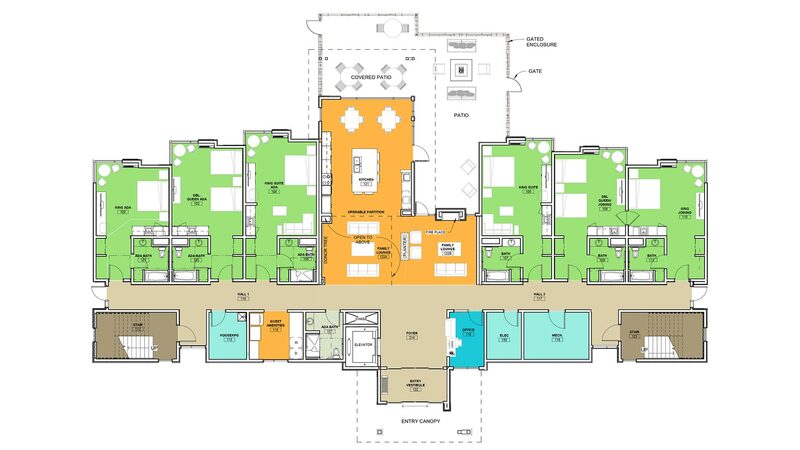 The care and comfort of our patients and families are of the utmost importance to us and a patient housing facility has become our top priority. In a positive patient experience. In maintaining medically excellent staff. Accessibility and choice for medical care drive our decisions. In keeping our promises to our patients and their families. Community wellness through partnerships will create healthier communities. Quality of care means good outcomes AND happy patients. Make an immediate and secure donation online, give by mail, or make a legacy gift. Join our email list to receive updates on the Foundation.